COLUMBIA RIVER GORGE - Sea lion trapping at Bonneville Dam could resume this week. The federal government permits the lethal removal of California sea lions, which are considered a nuisance because they eat endangered salmon and steelhead. Stellar sea lions, which also gather at the dam, are protected under the Endangered Species Act. 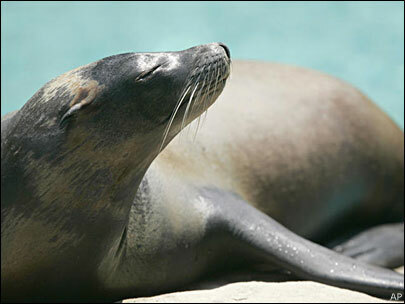 Oregon and Washington wildlife officials have identified 64 sea lions that are eligible for removal. Four floating traps are already in place.